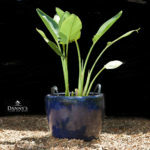 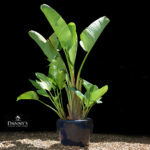 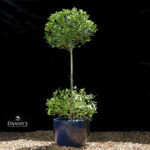 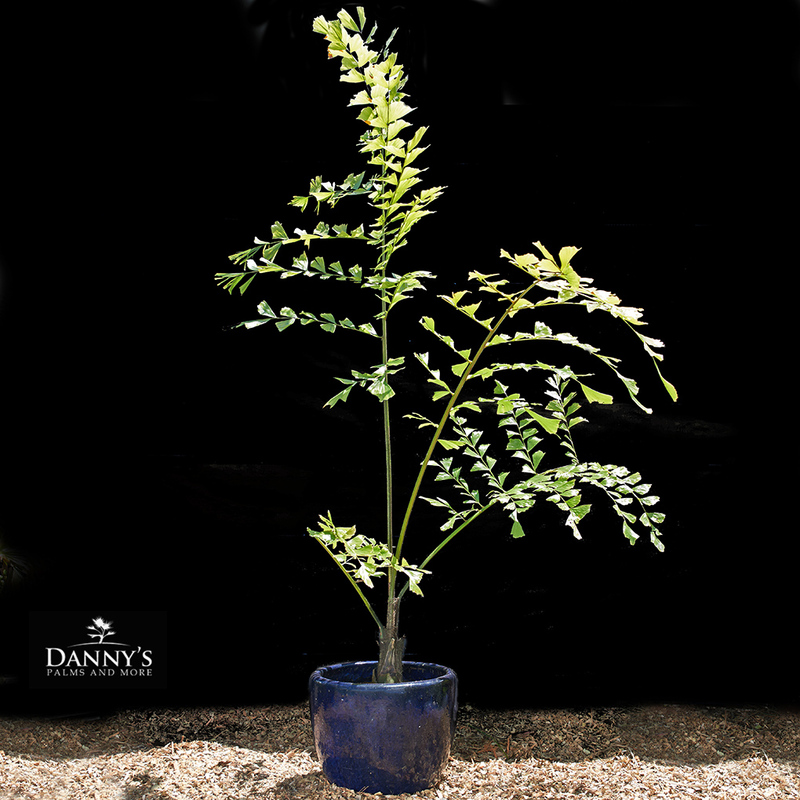 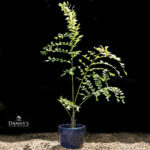 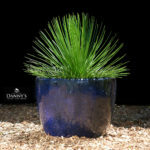 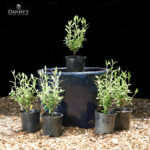 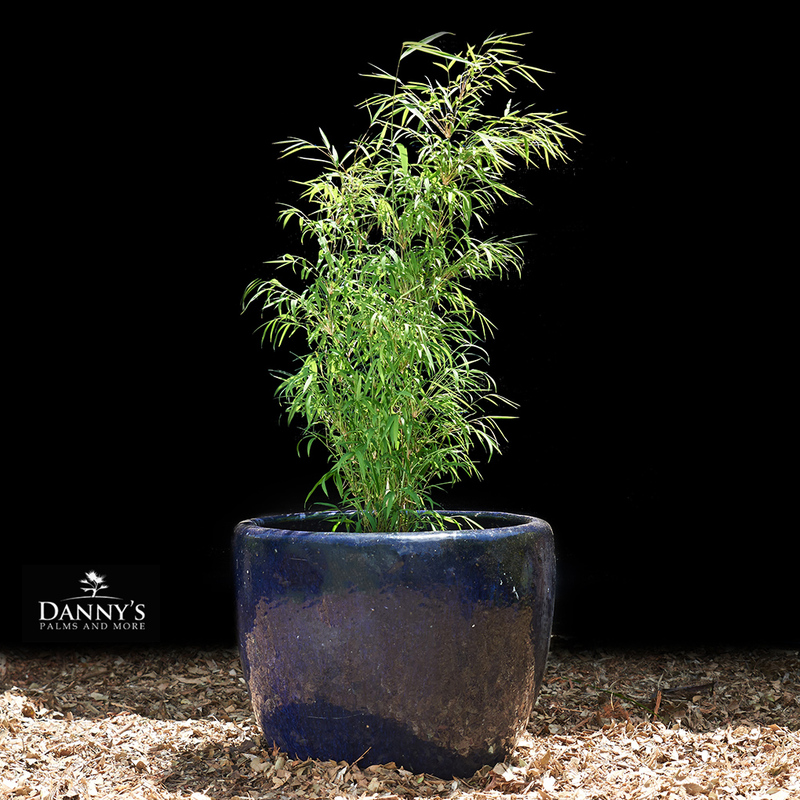 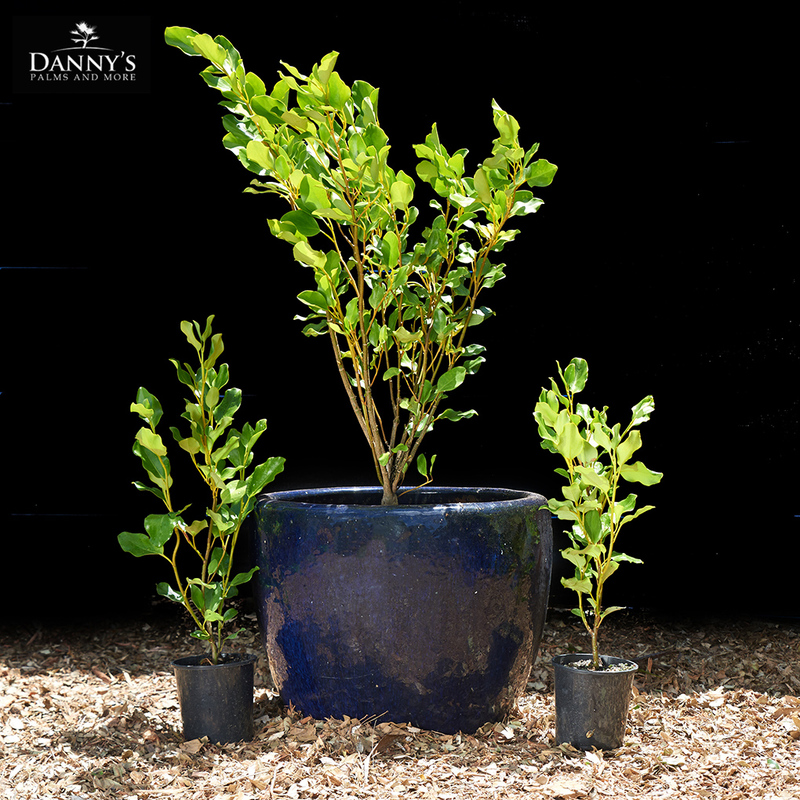 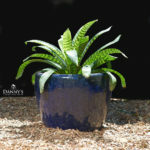 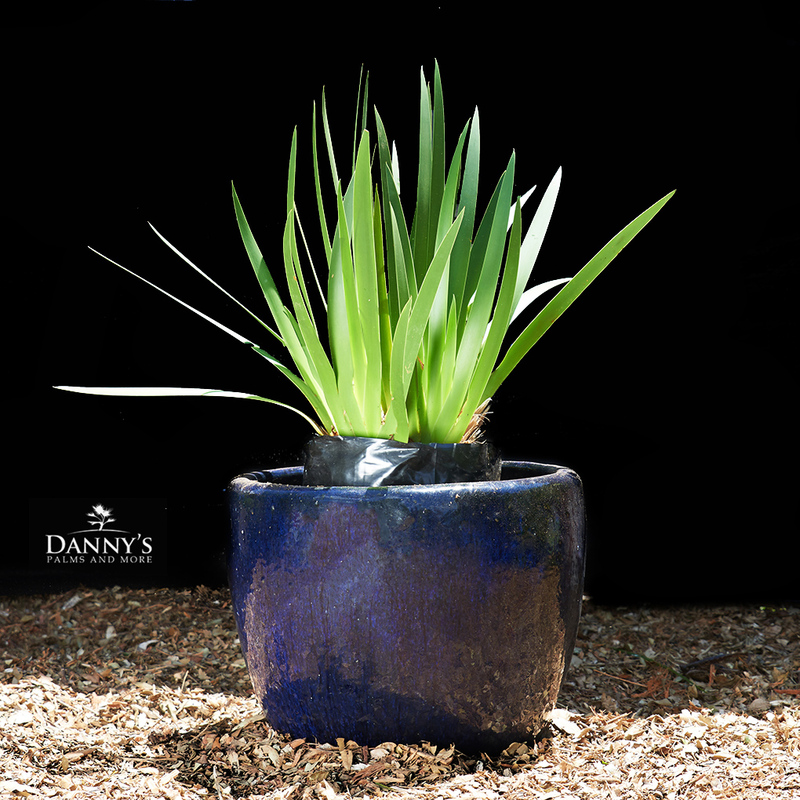 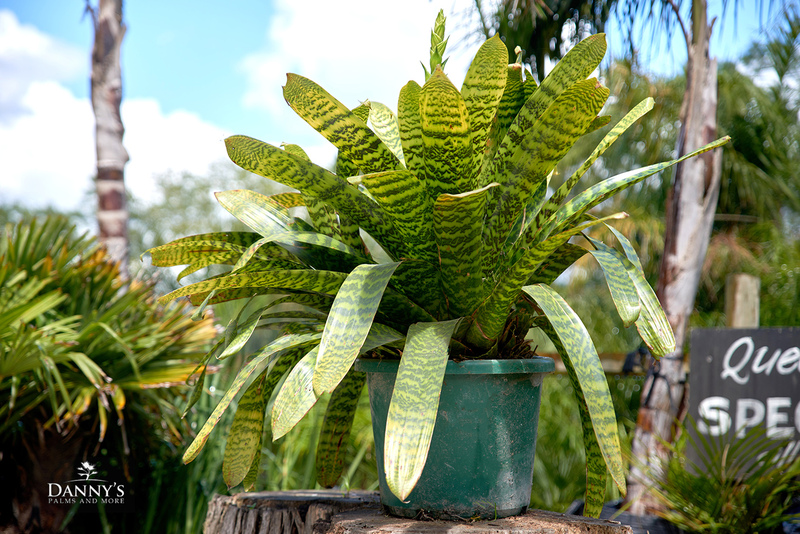 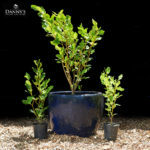 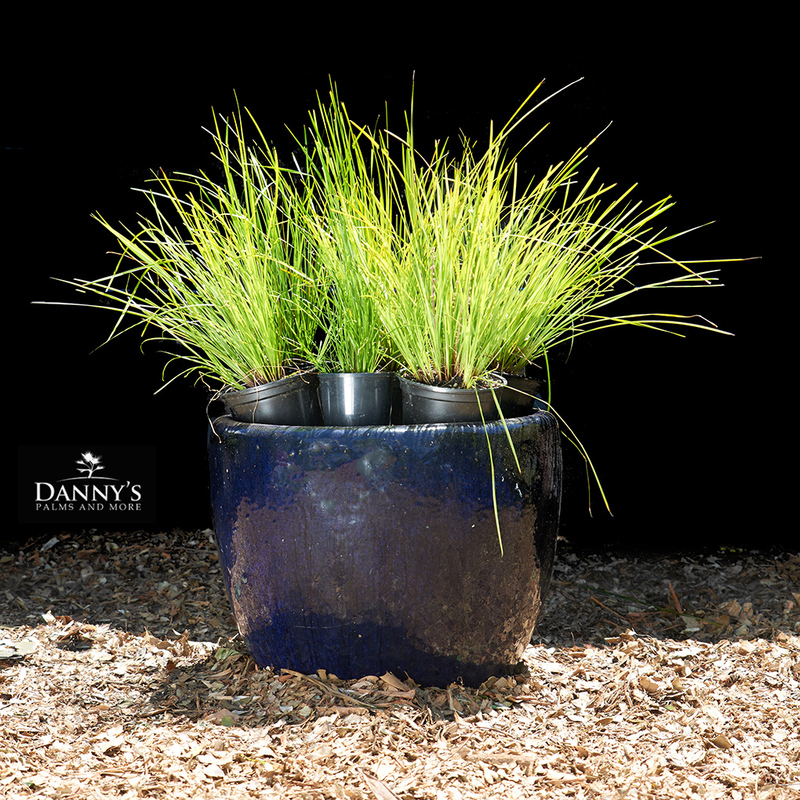 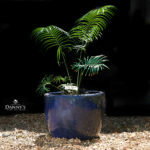 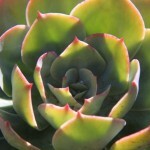 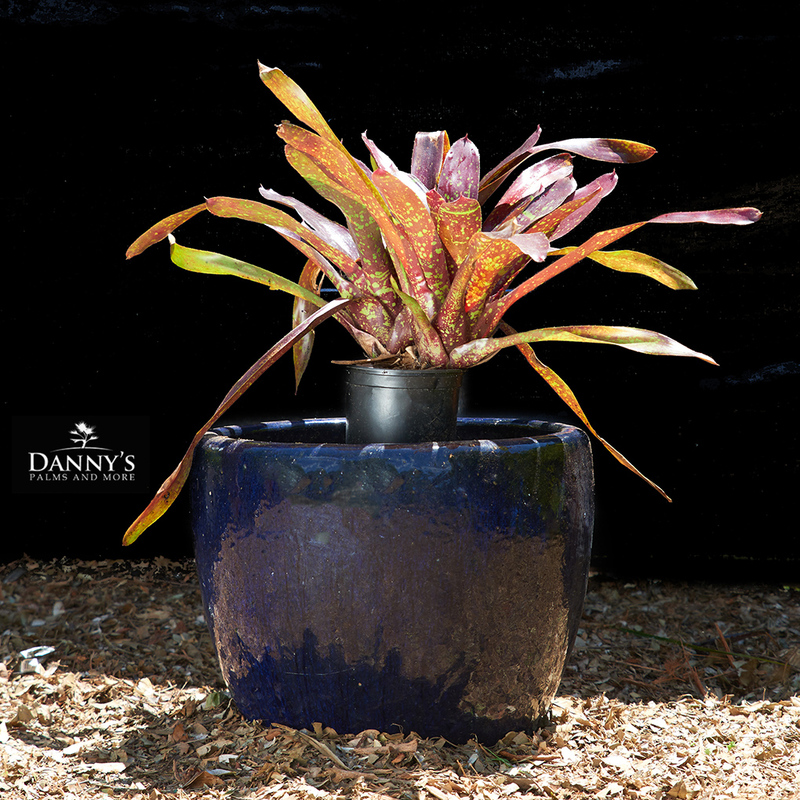 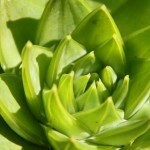 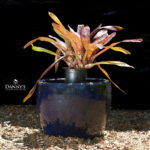 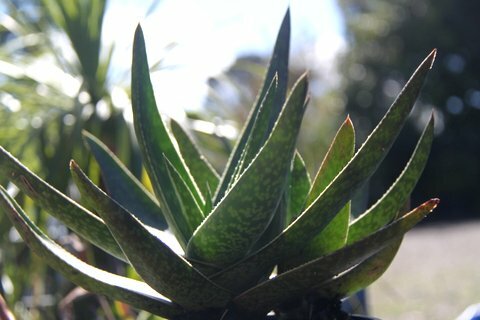 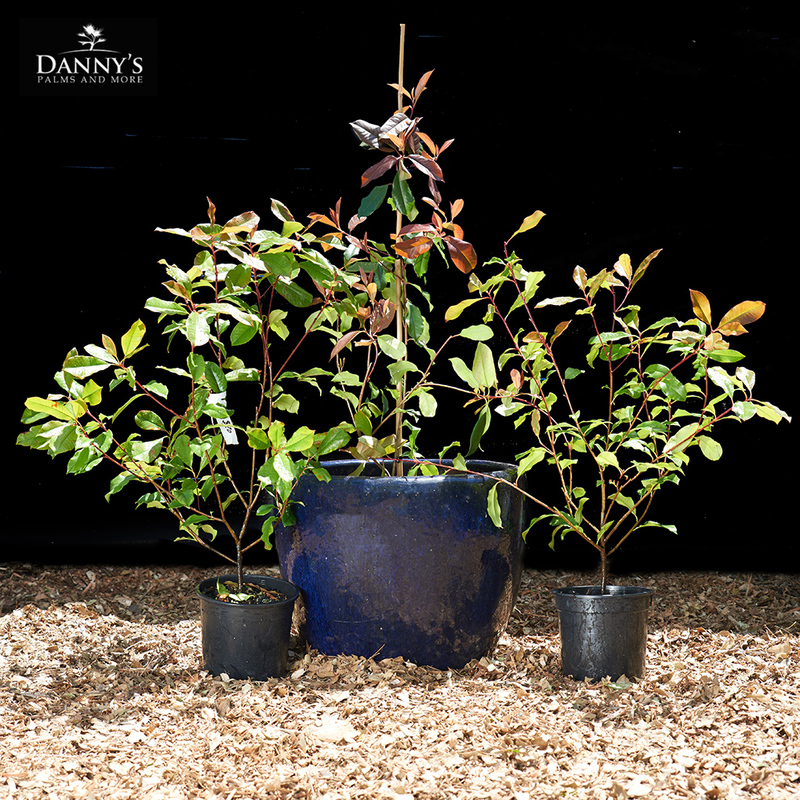 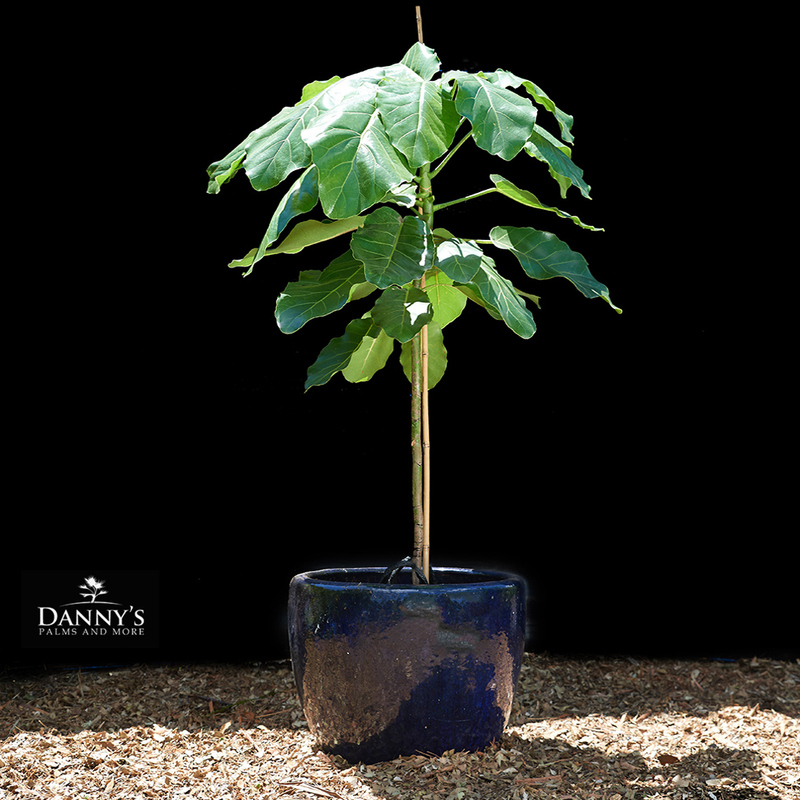 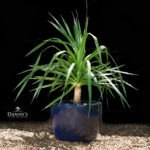 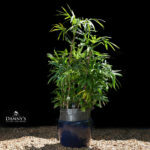 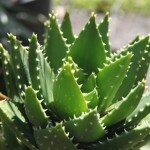 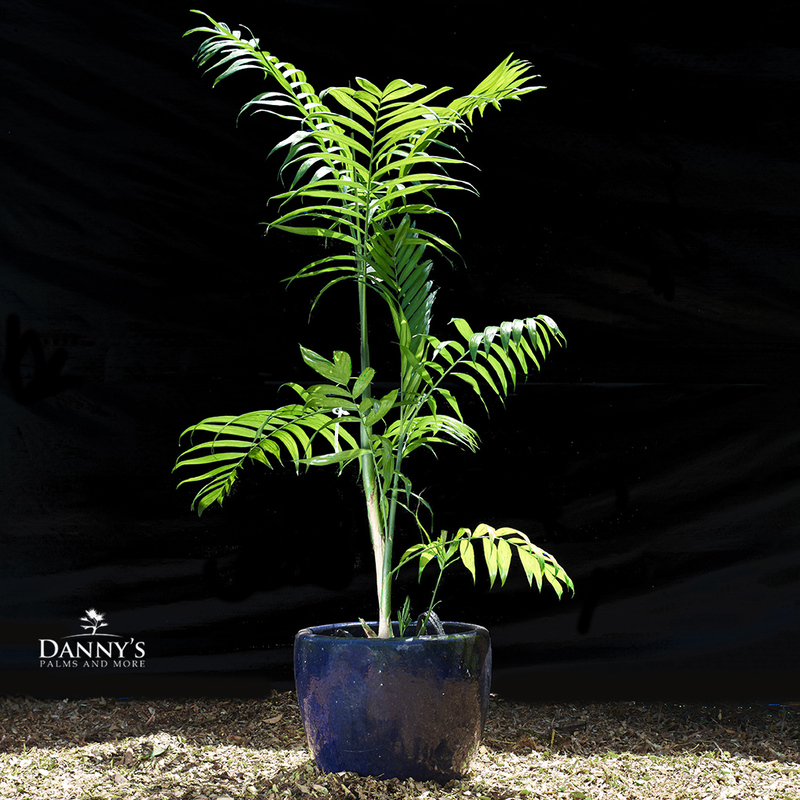 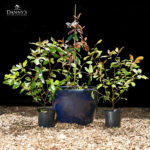 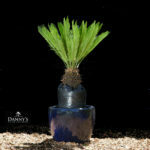 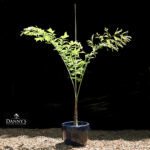 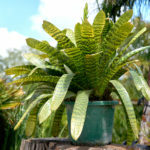 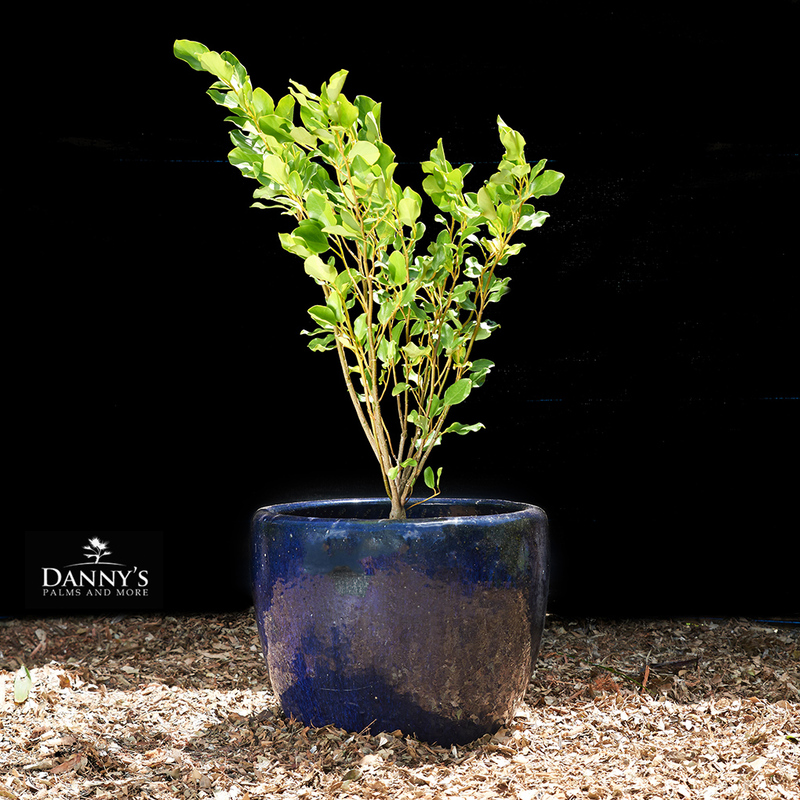 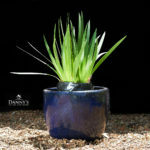 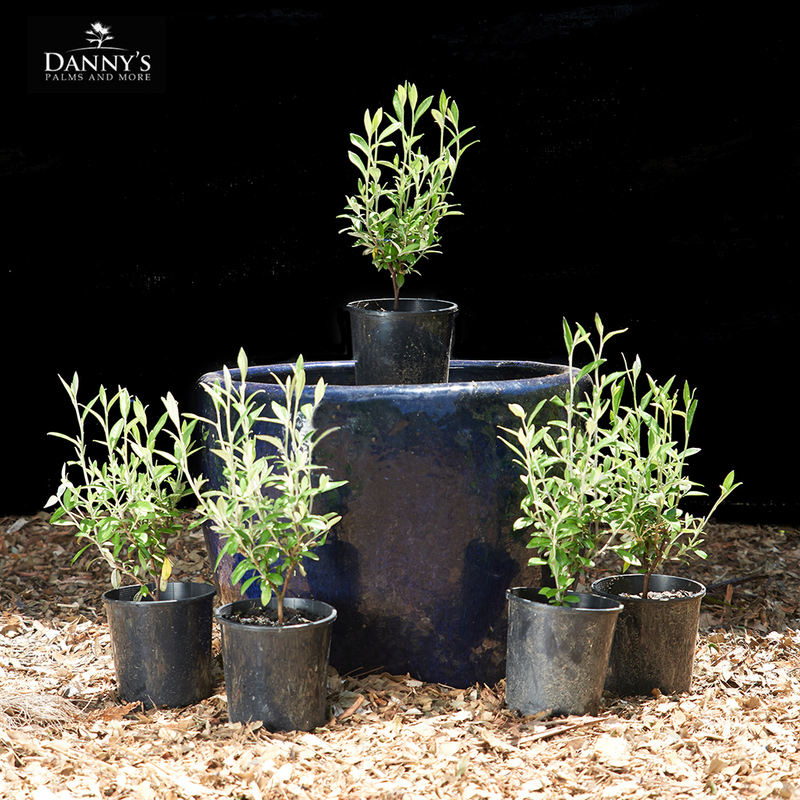 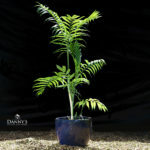 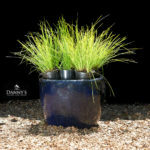 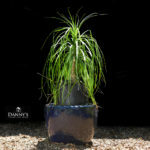 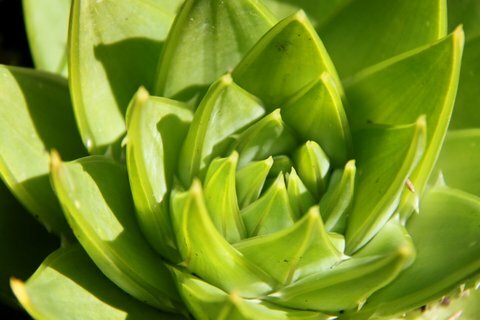 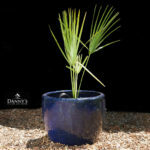 The following plants are amongst the wide variety available in our nursery. 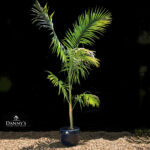 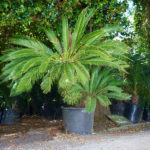 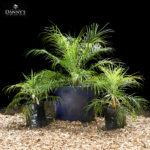 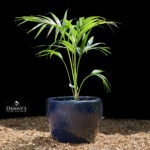 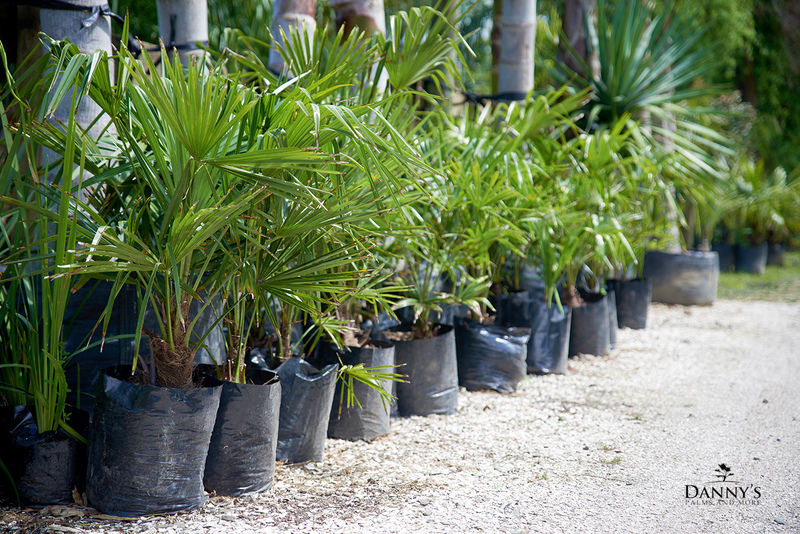 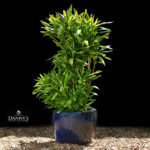 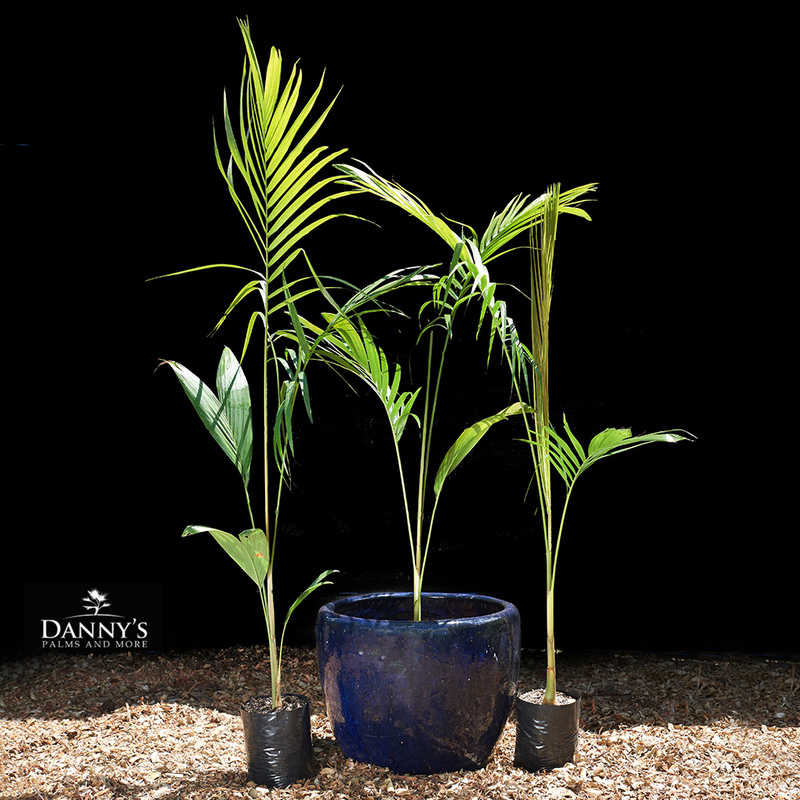 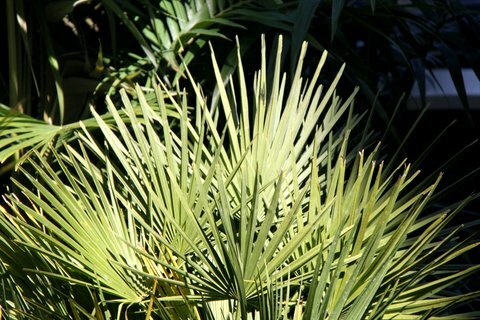 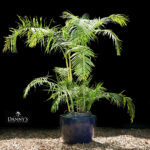 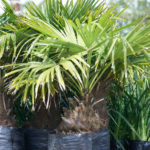 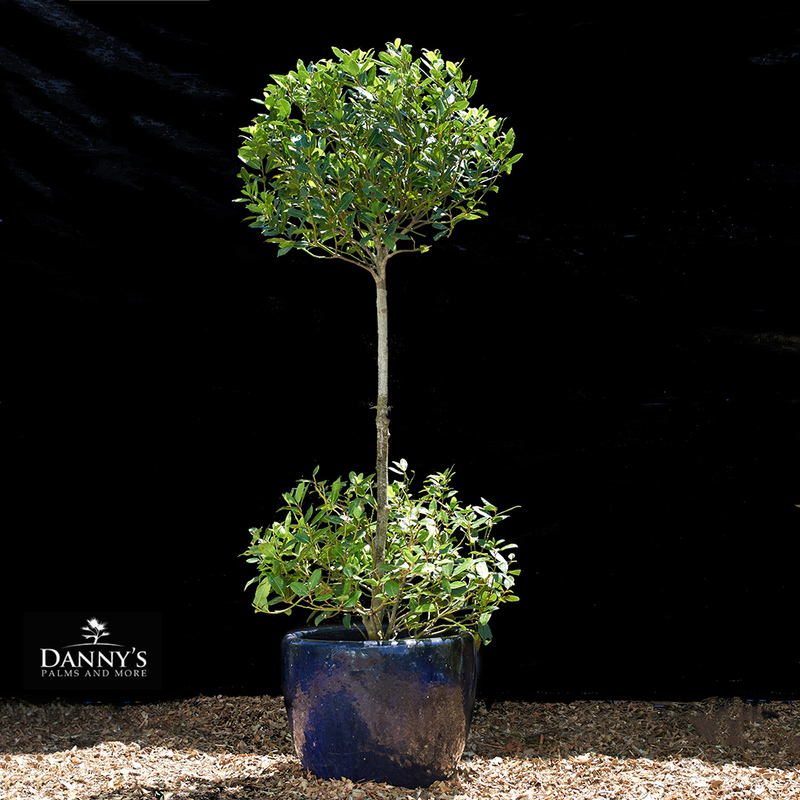 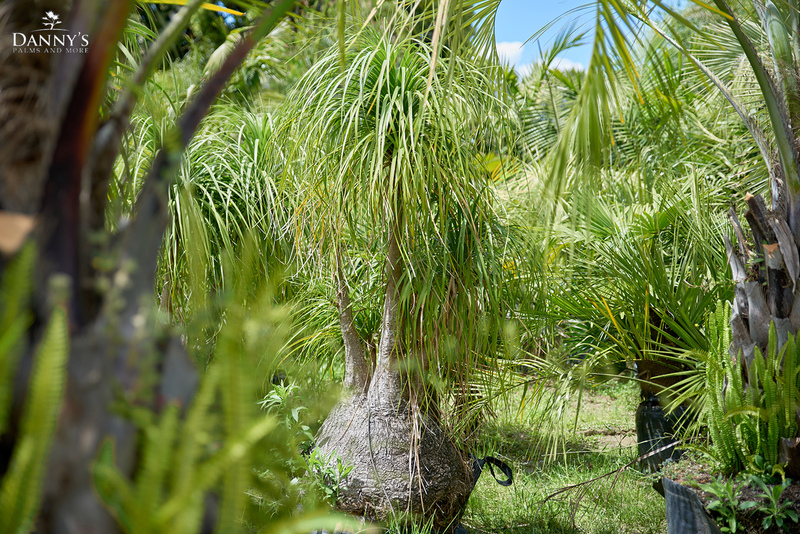 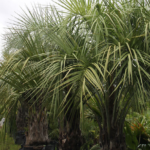 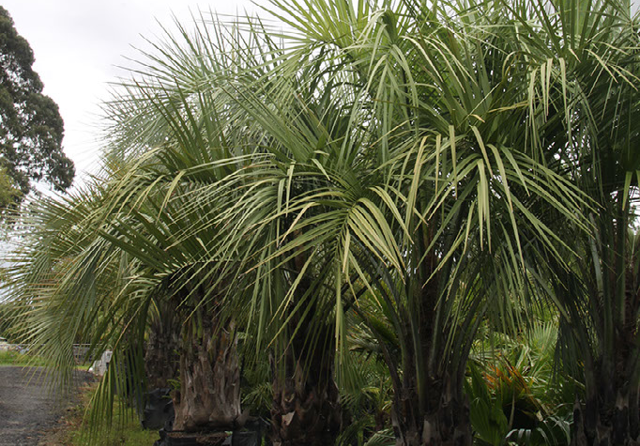 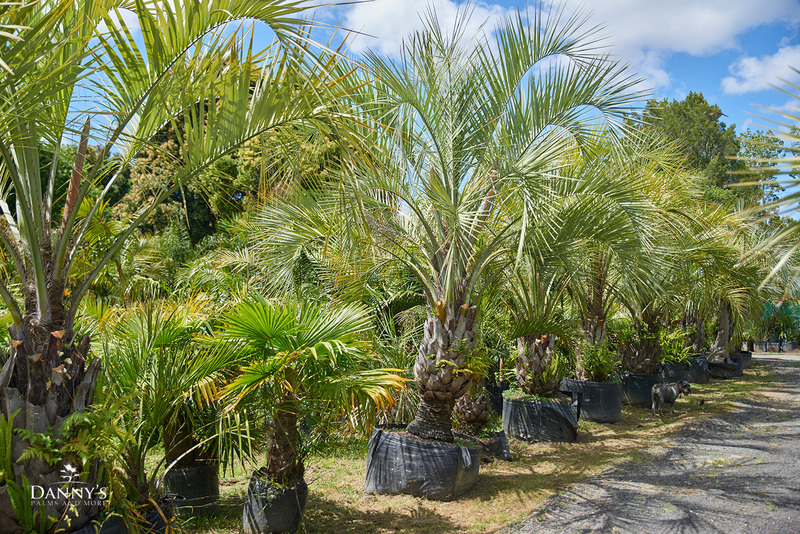 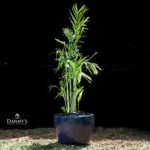 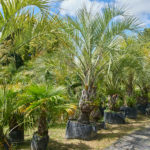 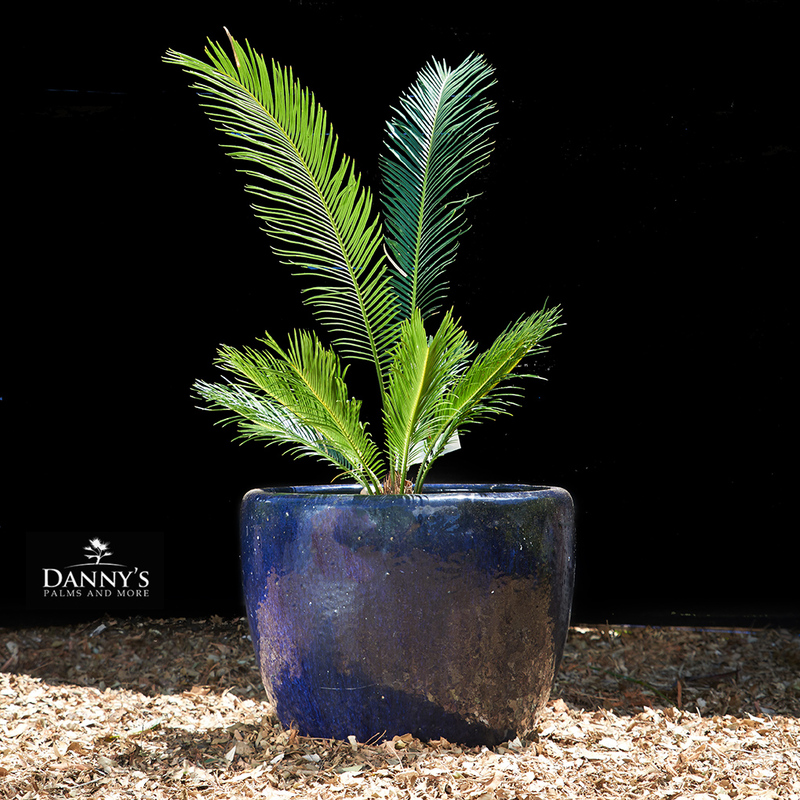 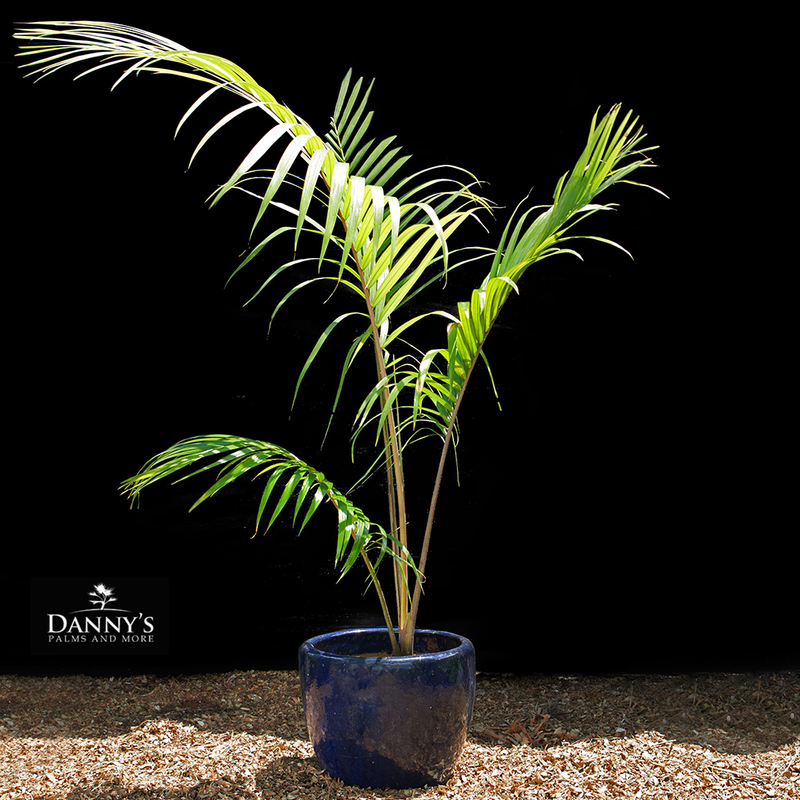 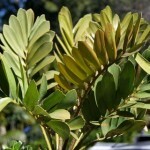 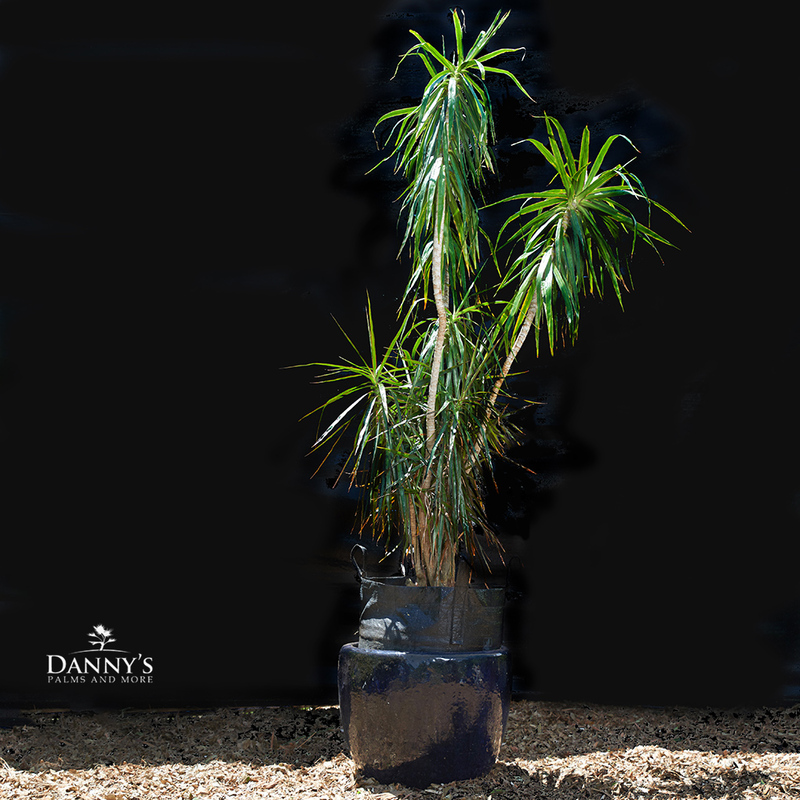 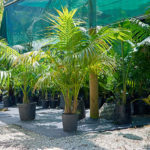 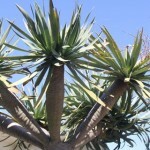 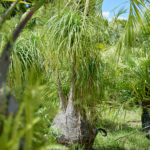 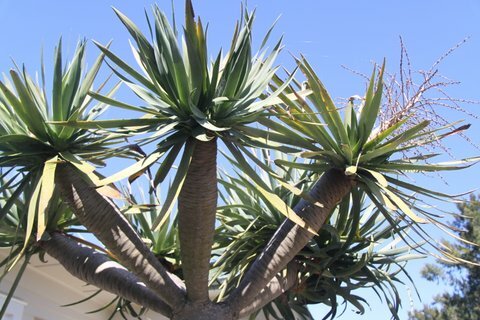 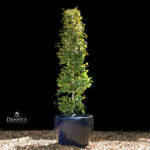 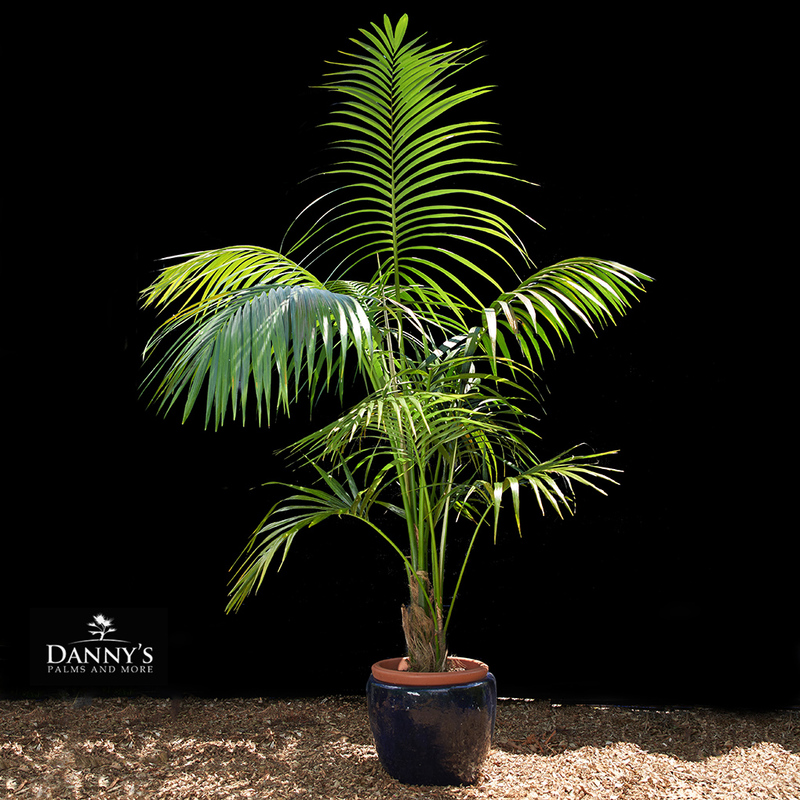 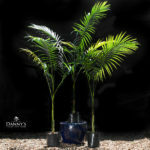 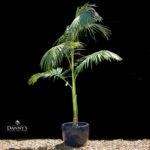 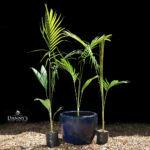 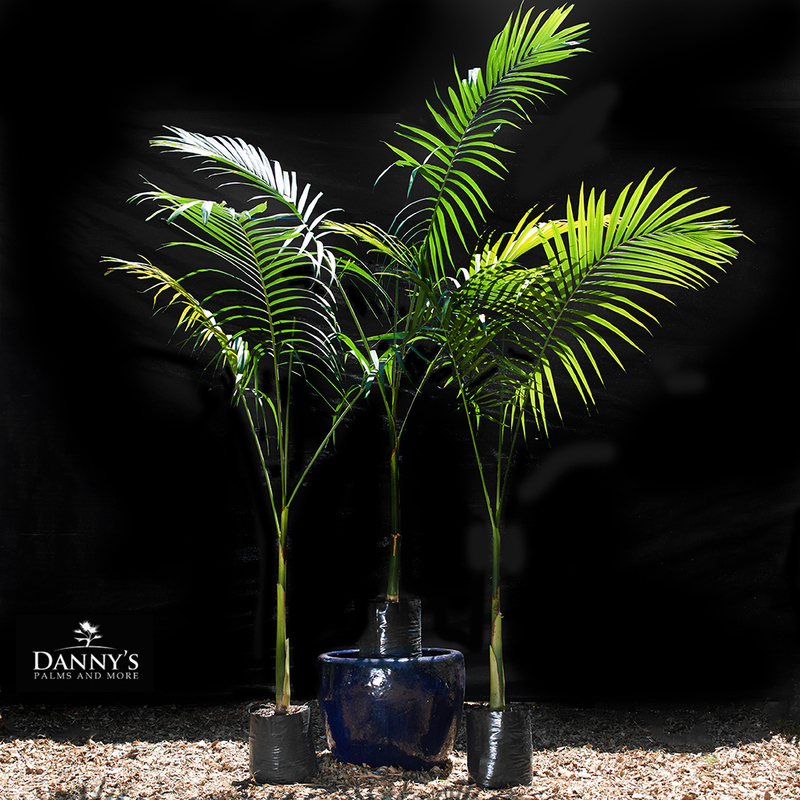 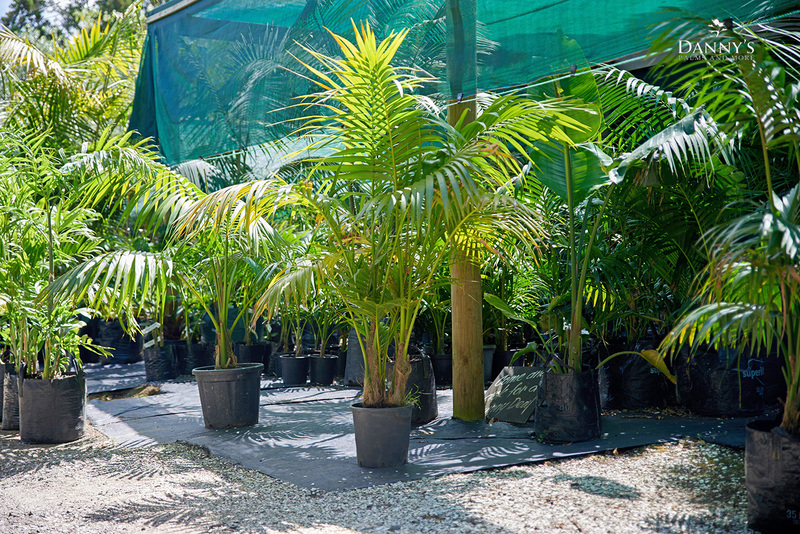 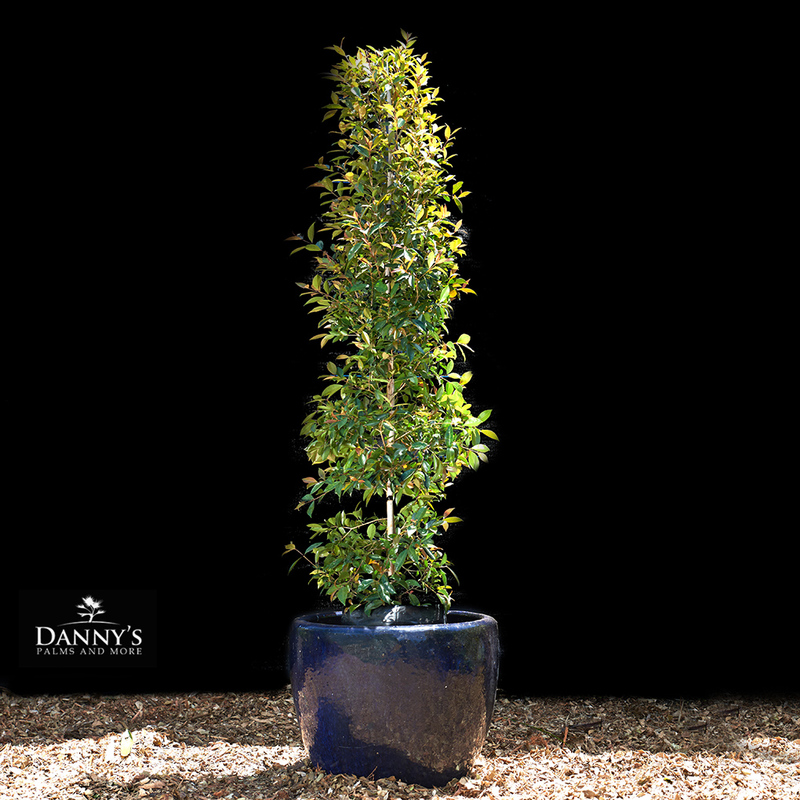 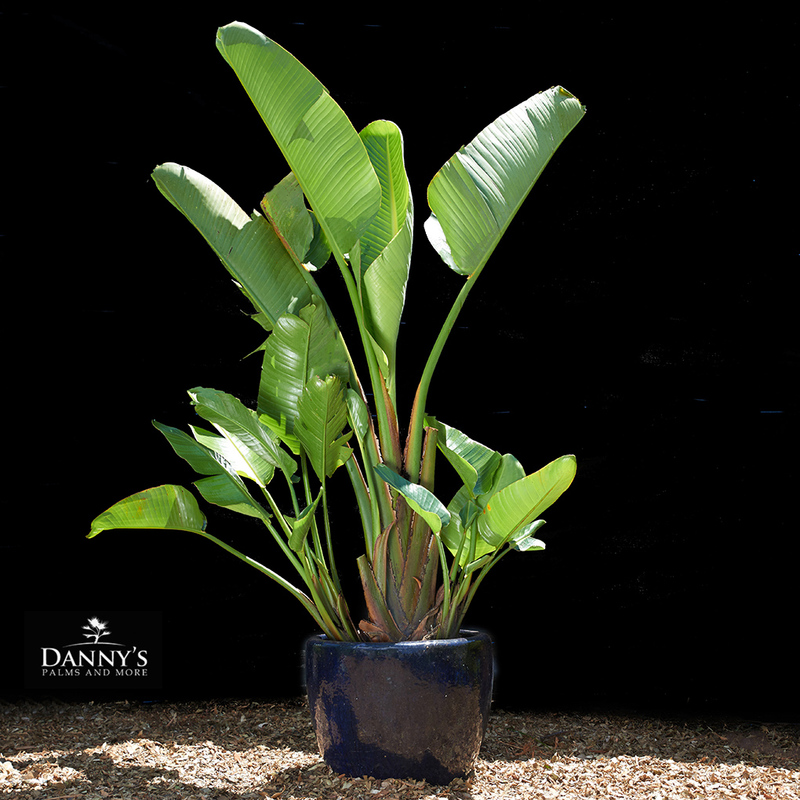 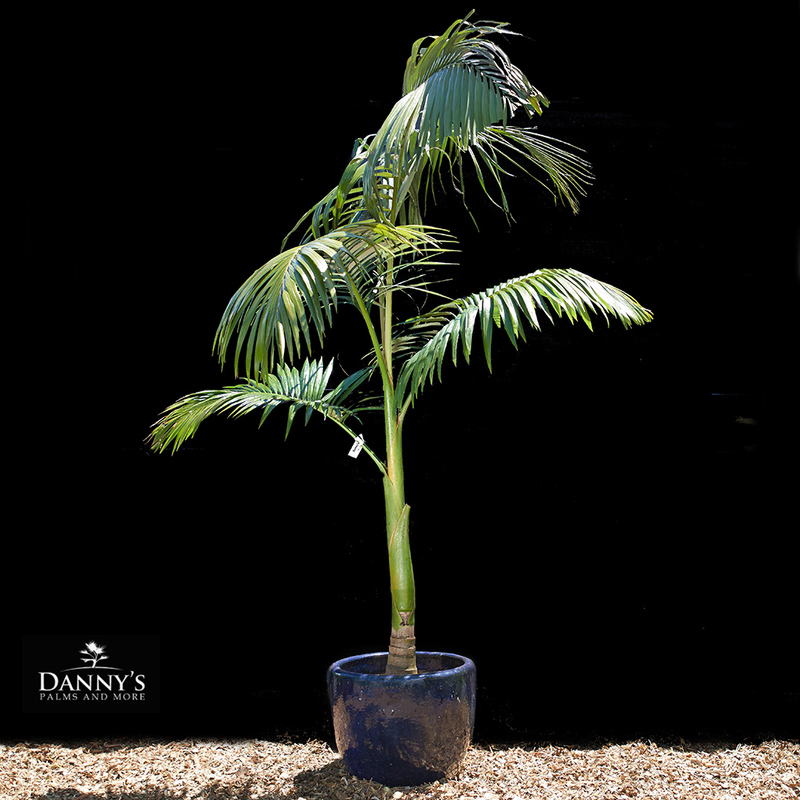 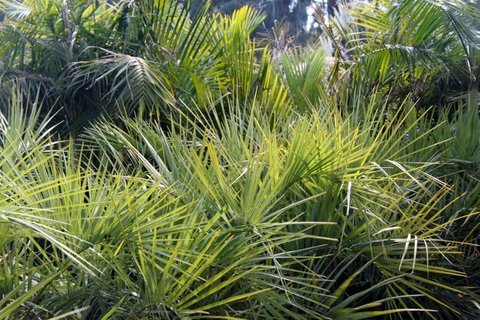 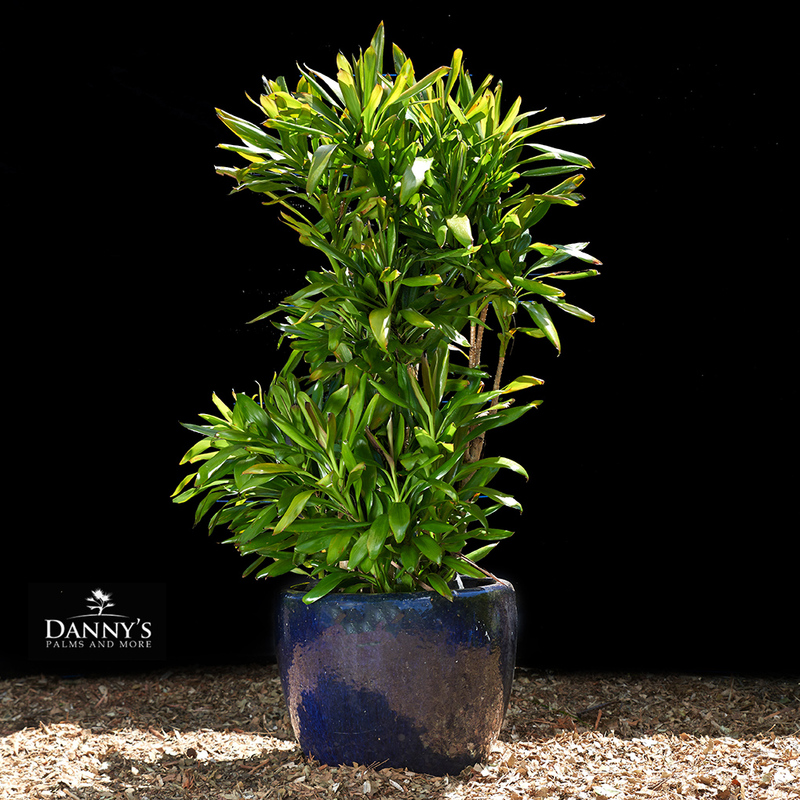 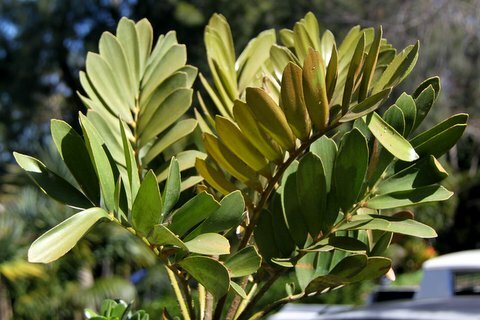 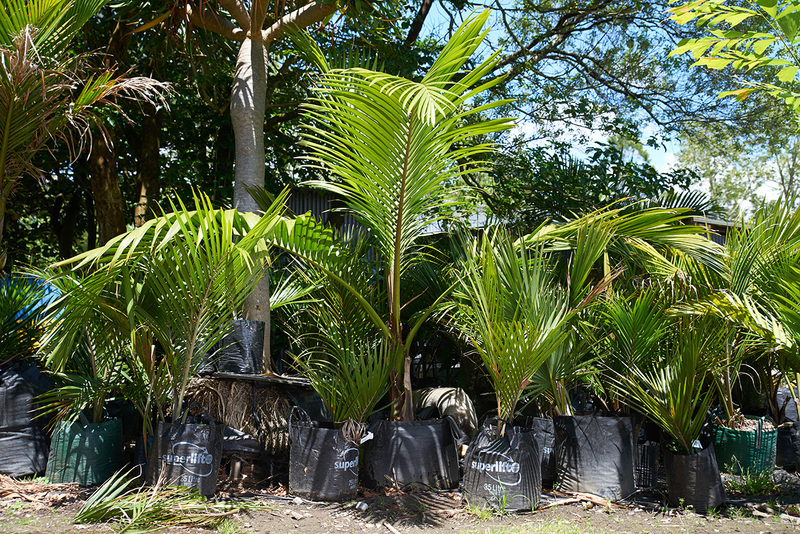 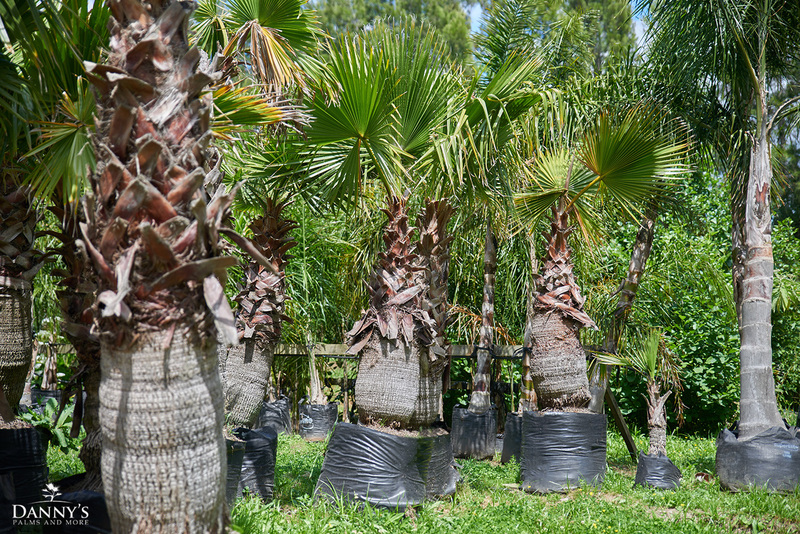 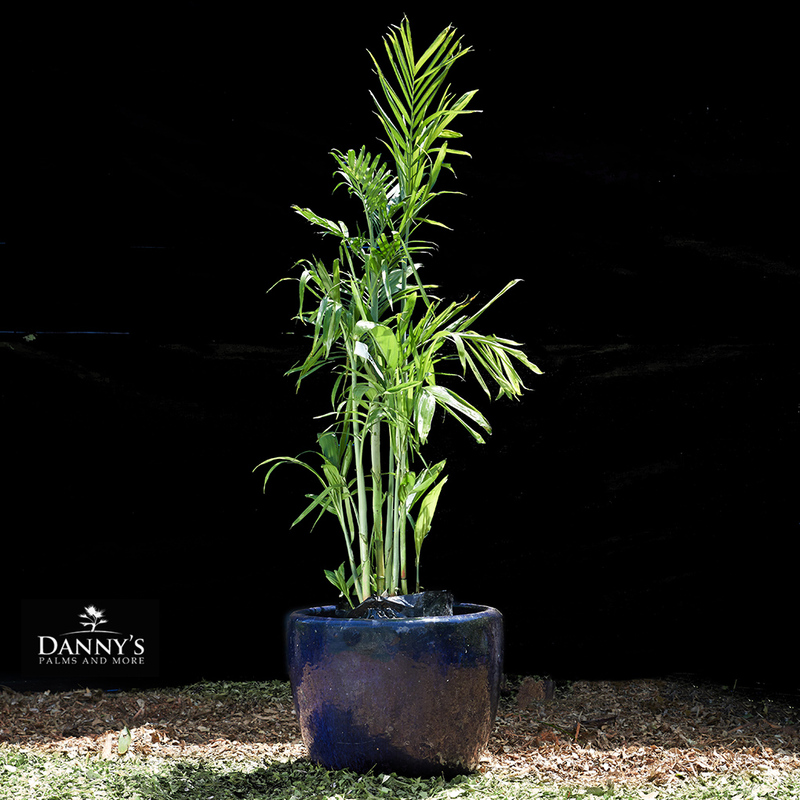 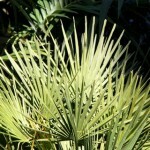 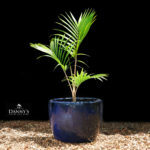 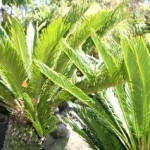 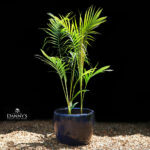 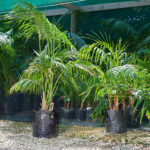 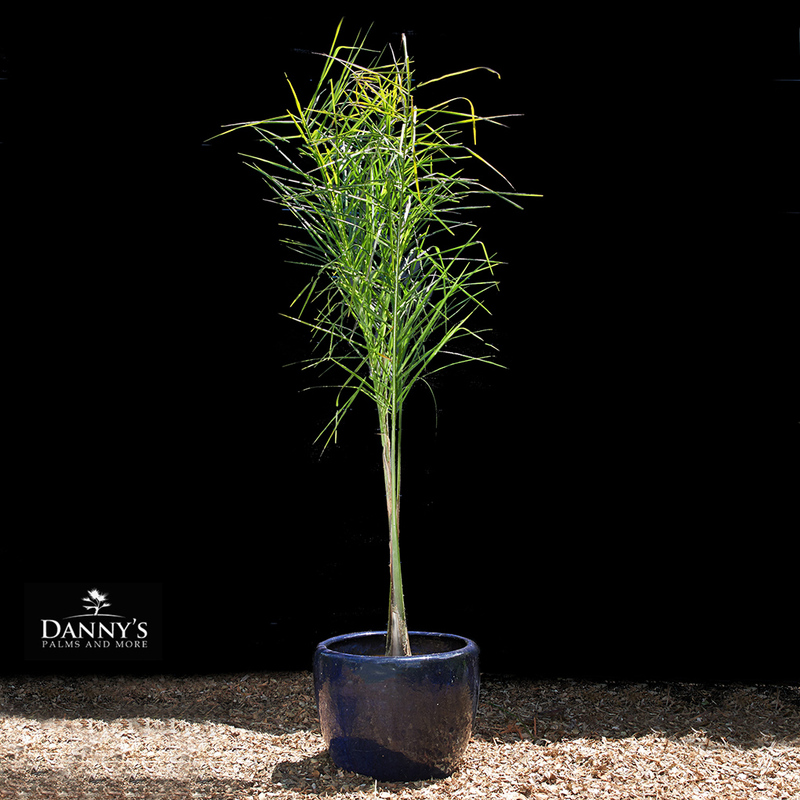 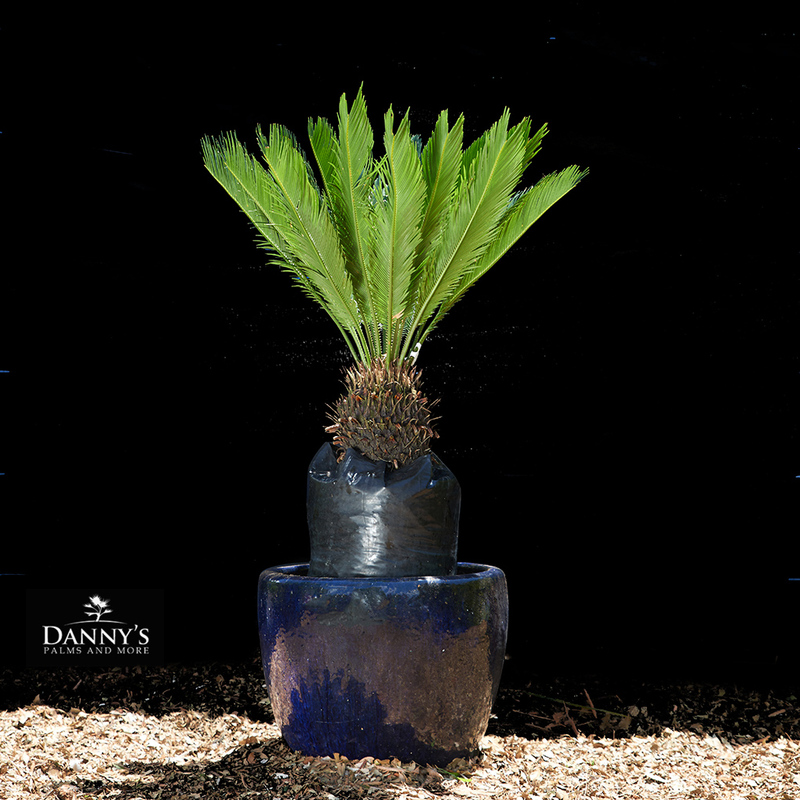 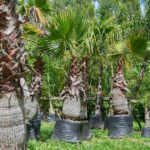 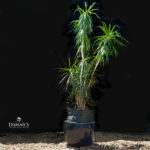 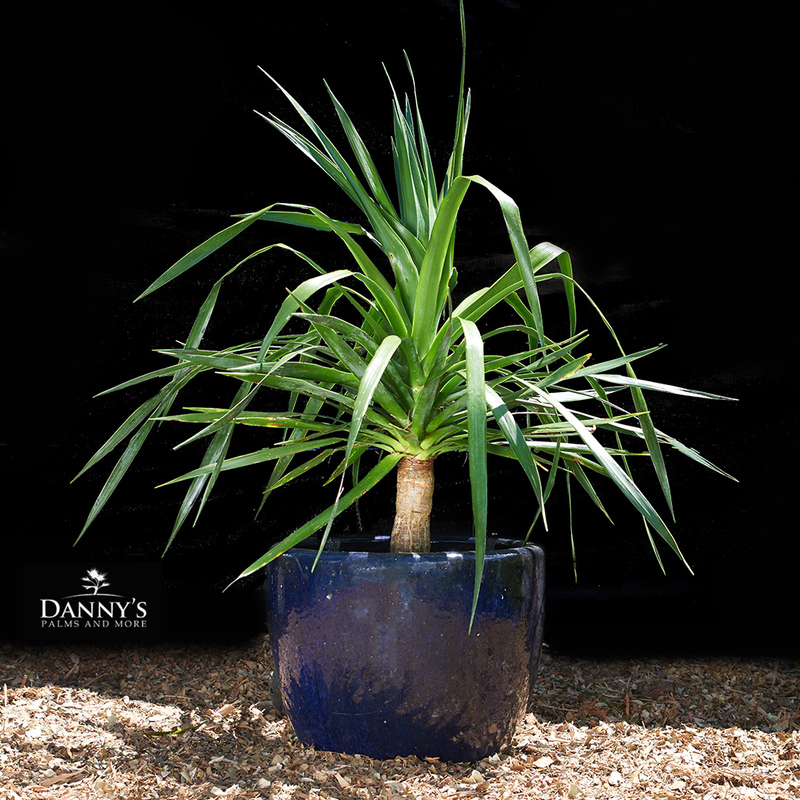 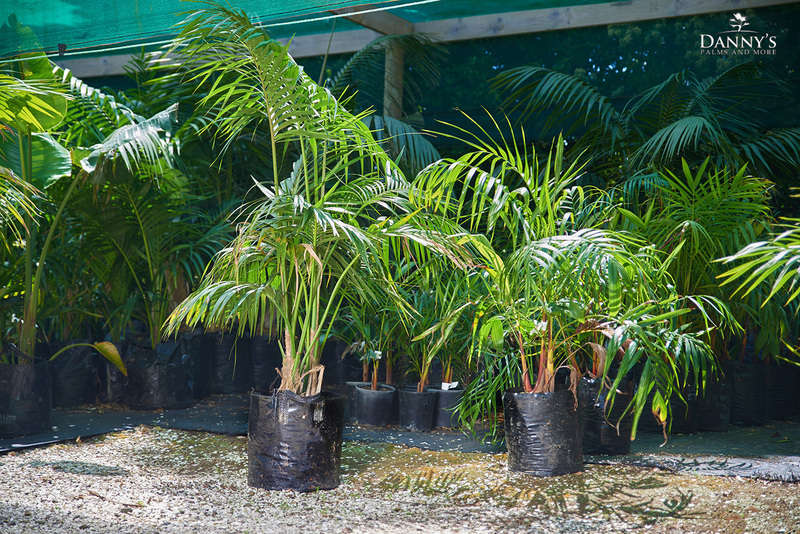 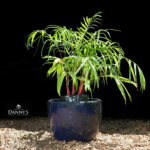 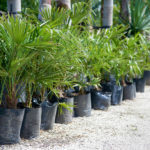 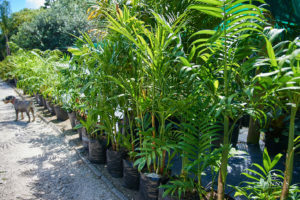 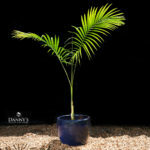 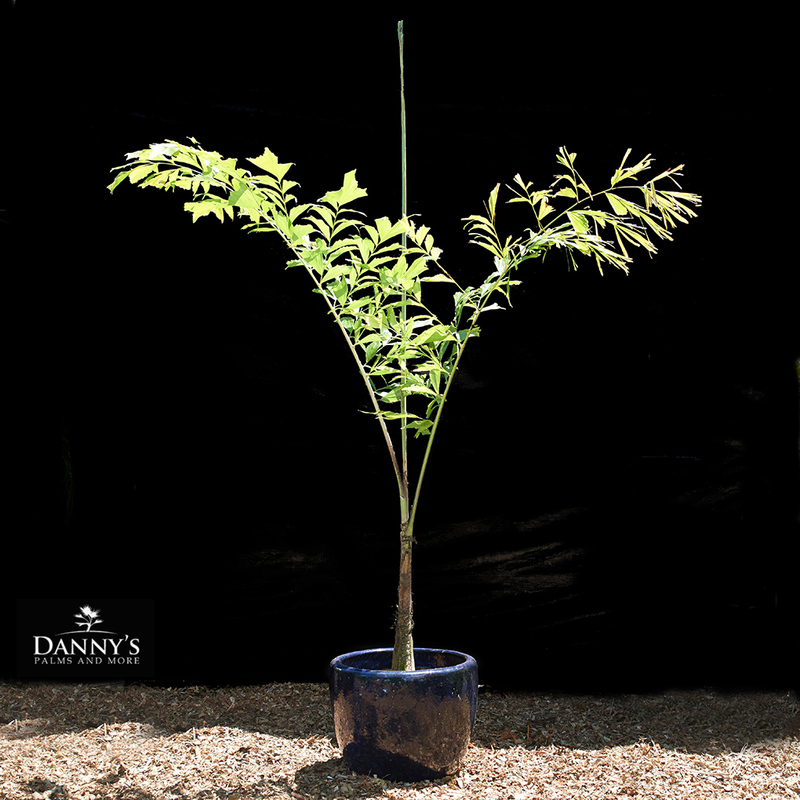 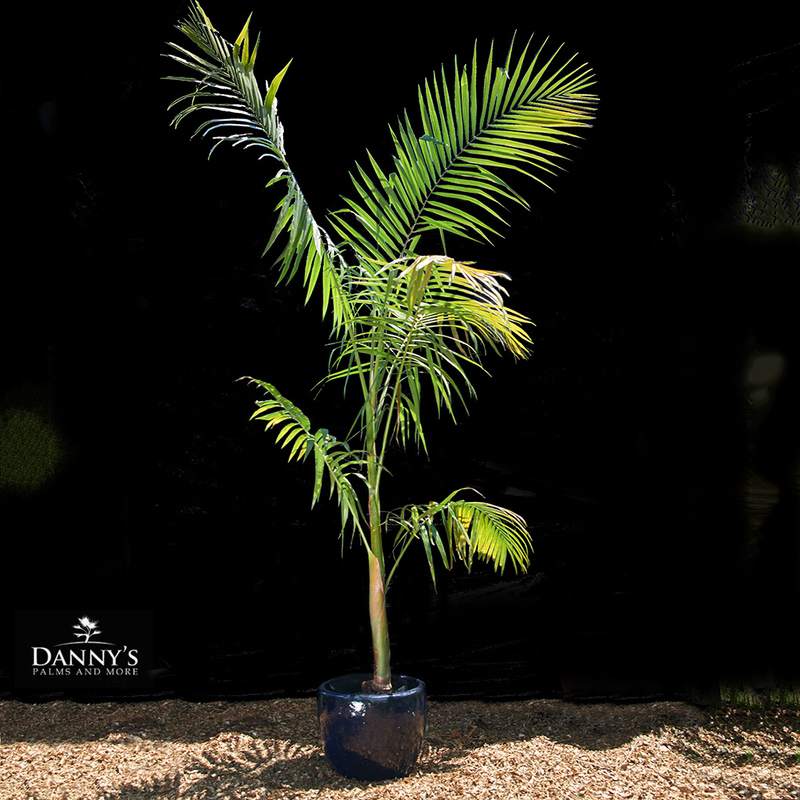 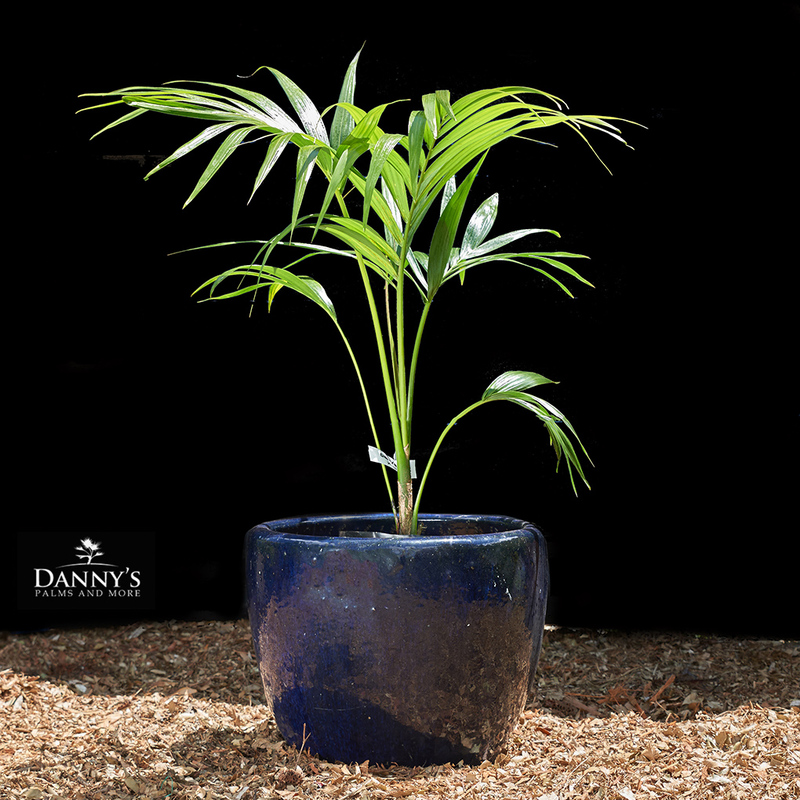 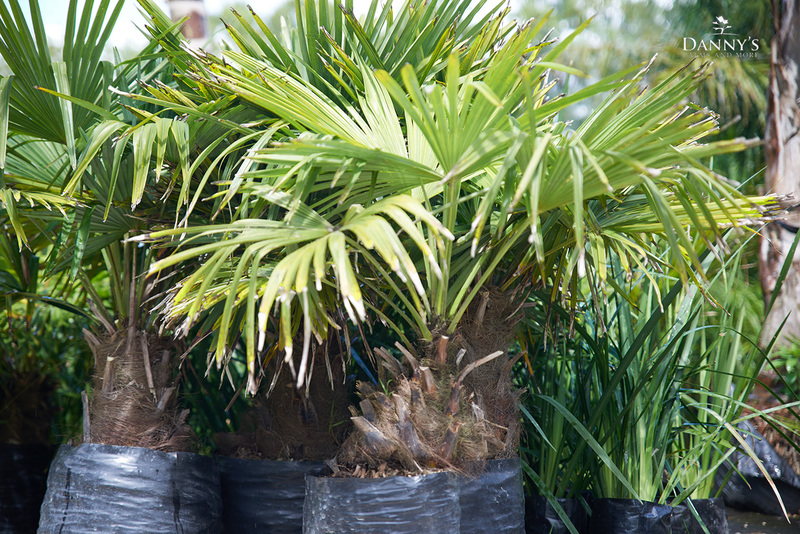 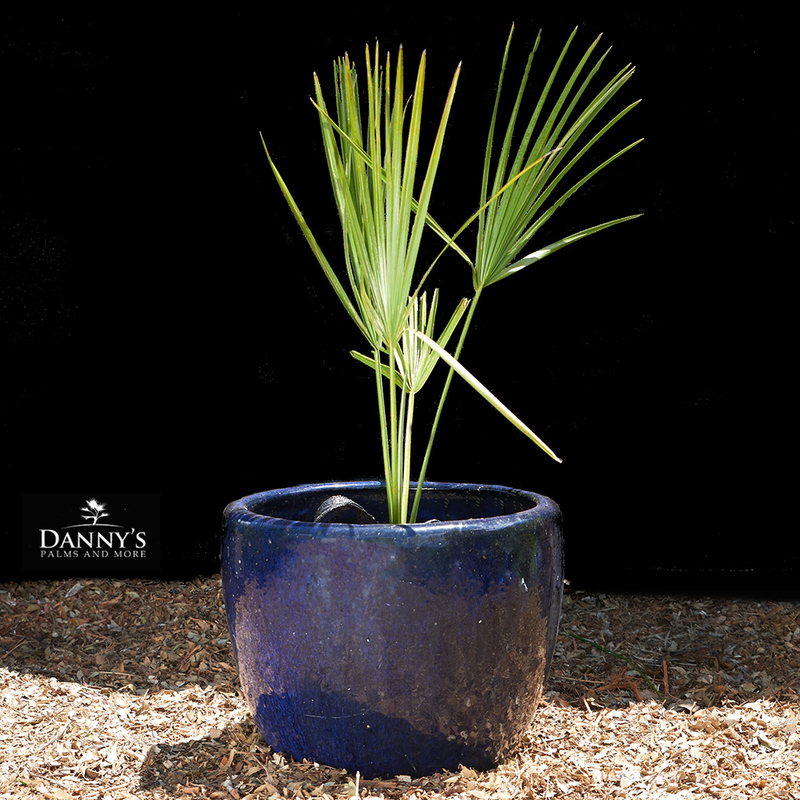 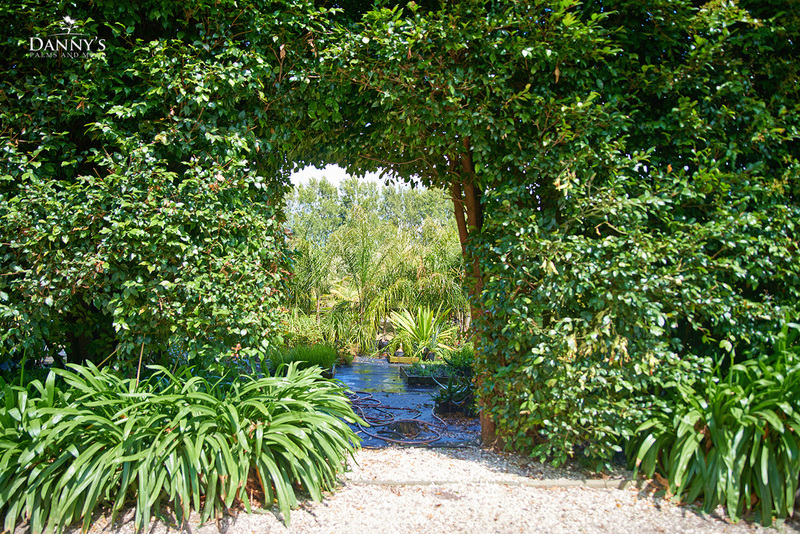 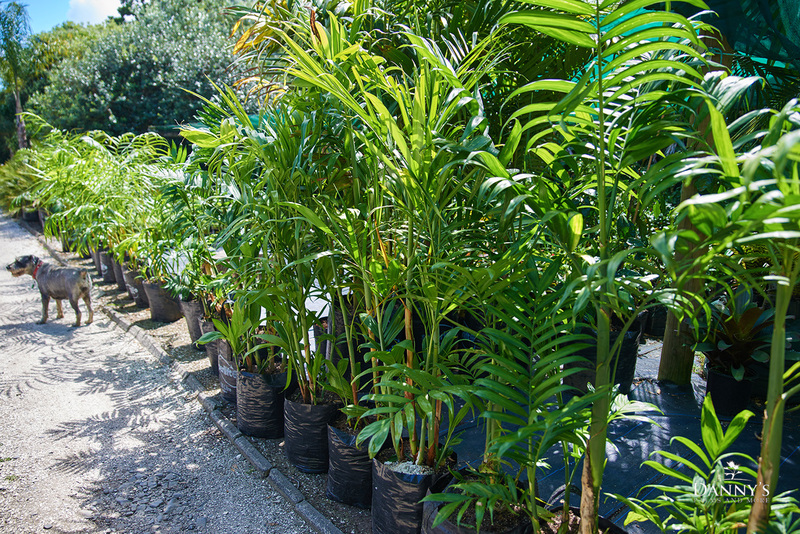 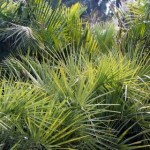 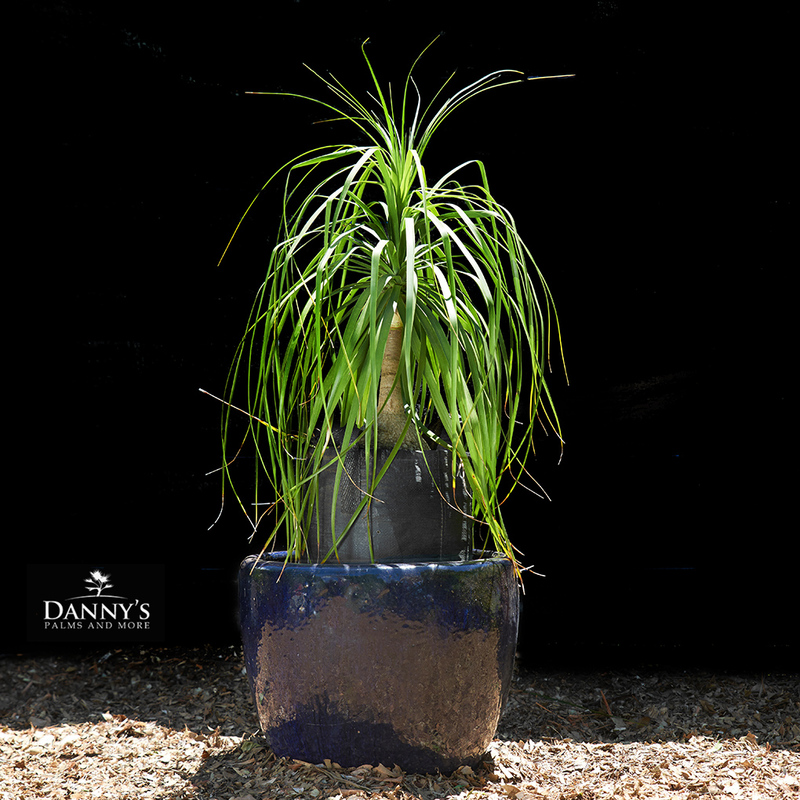 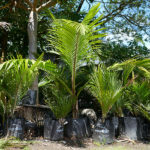 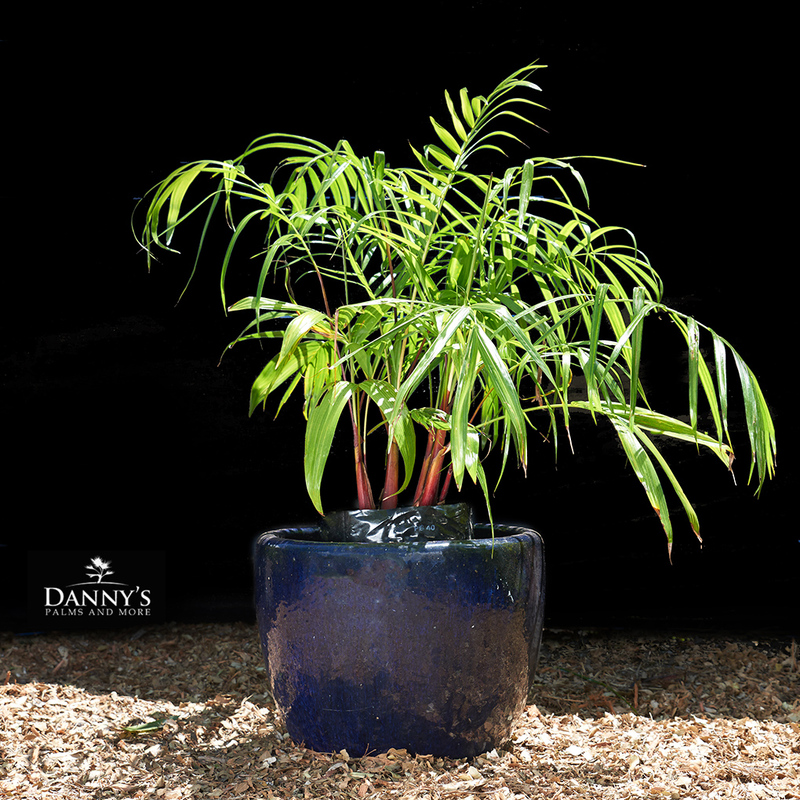 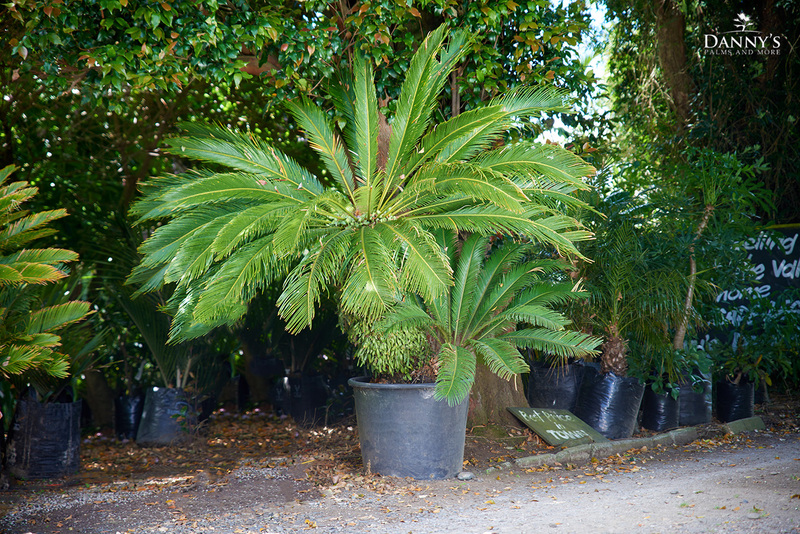 We specialise in mature palms however we have a wide range of plants and trees for any style of landscape. 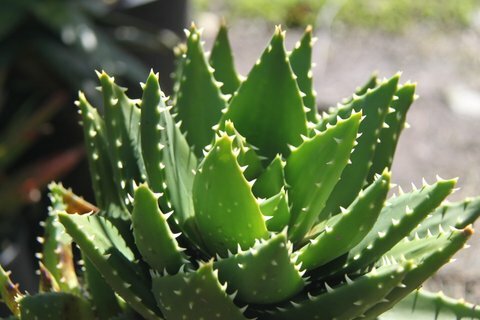 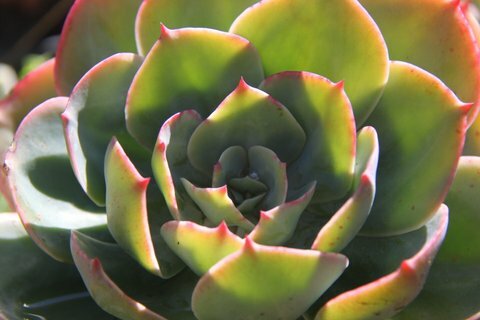 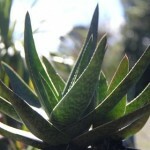 Click any plant for a close-up view.